A prom dress is a formal gown meant for special occasions, such as proms and weddings. These dresses are selected based on the theme of the prom party. For a prom night, a lady would want to look stunning with a new prom gown. But knowing the right attire to choose can be confusing, especially for the first-time shoppers. The secret here is proper timing. So, what is the right time to commence your hunt for a promo gown? Just like buying any other type of attire, adequate time is needed when shopping for prom dresses. You cannot just wake up one day and proceed to the market to buy a dress for a party that is scheduled to happen the following day. A strict budget is needed. And you cannot just draft a good budget for your prom accessories in a single day. Remember this is a special event that occurs once in a lifetime and a lot of things need to be addressed. Apart from the dress you are buying, other things like shoes and hairstyle need to be considered in your budget. So, you have to allocate sufficient time to do the budgeting so that you do not regret later. The right time to start your shopping is January. This can seem ridiculous, but think twice about it. Remember you need time to compare different designs of prom dresses and their prices. You also need time to bargain in order to settle on an affordable deal. Still, time is needed for your order to get delivered. And if the order is not as described, sending it back to the seller consumes time. In essence, you require a lot of time to acquire your perfect prom dress. There is no guarantee that the prom gown you are ordering will be perfect. Especially if you are buying readymade attire online, you may find that it is not what you expected. Also, your designer for a customized dress can make a blunder in the measurement. Such minor errors have to be corrected and the only solution is returning the item for alterations, and this is likely going to take time. Most of the tailors ask for 2 to 3 weeks to finish the changes. So, you should factor in this when planning to buy a prom grown. If you buy to the ideal of last-minute rush, then you will have yourself to blame. Go to the market when retailers are stocking their racks. 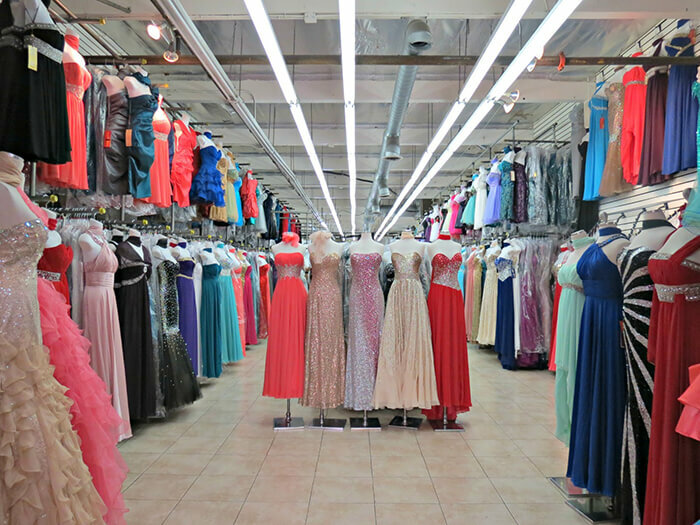 At the start of the year, sellers have huge varieties of prom dresses to choose from. Also, there is less competition. But if you wait until April, the shelves will be almost empty and the latest designs of prom dresses will have been bought. Also, the prices for these products will have been skyrocketed so you will have to spend a fortune to acquire one. For quality and affordable prom dress, consider visiting the JJ’s House. Proper timing is essential when shopping for a prom dress. Remember you need enough time to bargain and compare different prom dresses. As such, you should not wait until the last minute because you might lack time to do what is expected of you. Always commence your hunt for a prom gown early in advance. More importantly, consider buying from renowned outlets to avoid getting counterfeited products. You can research the background information of the company you want to buy from. That way, you will no doubt going to make an informed choice.